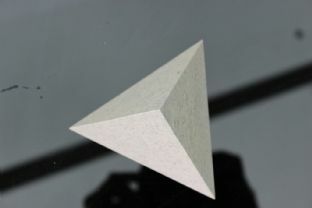 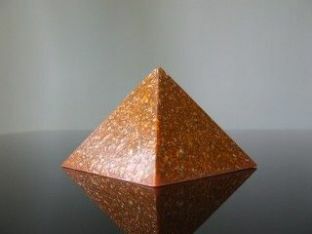 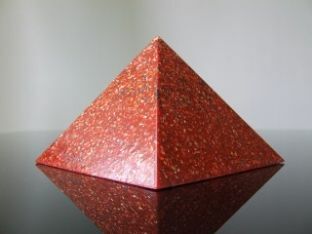 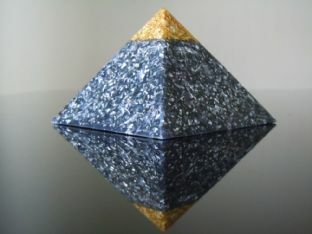 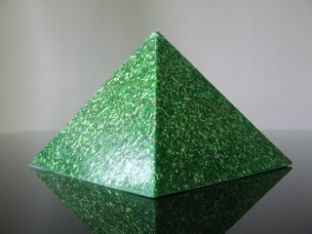 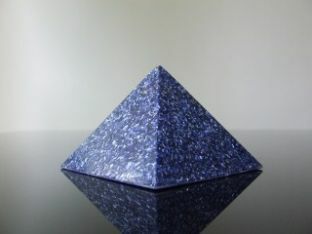 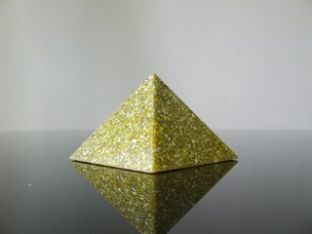 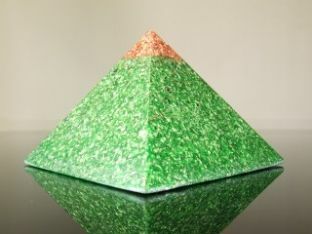 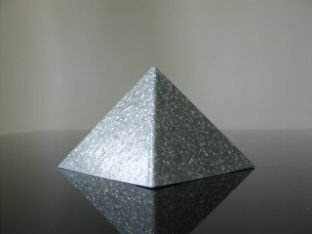 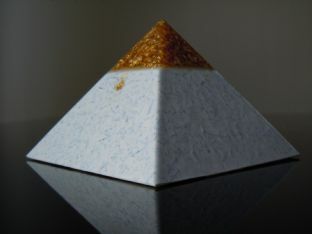 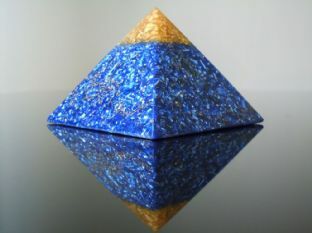 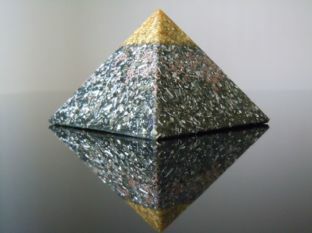 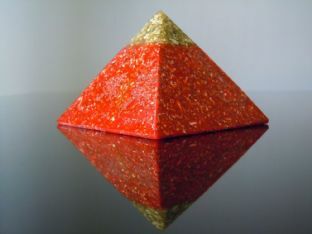 These pyramids designed by Colour, Crystal and Orgone Therapy. 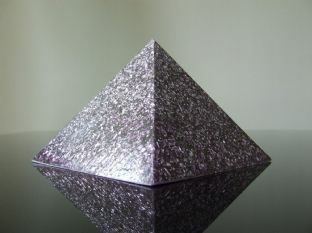 I concluded that doing this amplified the properties of the devices tenfold. 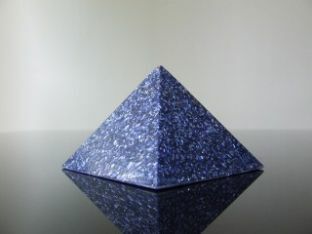 As an example of how I decide what colour and crystals I use I will show you my Radiation Protection device's ingredients. I started with the colour so I chose black because if you look at the properties for the colour black on the list below you will see that it’s a very good colour to absorb negative energy and it’s a protective colour, I then chose the following crystals because they also are very good at protection and absorbing radiation Rutilated Quartz, Ruby, Black Tourmaline, Ametrine, Topaz, Mookaite, Red Pyrope Garnet, Serpintine, Turquoise, Lapis lazuli & Shungite.Each Orgone Pyramid is self-clearing and will never cease to work as I have added specific crystals such as Clear Quartz, Lemurian Crystals, Herkimer Diamonds, Kyanite & Selenite. 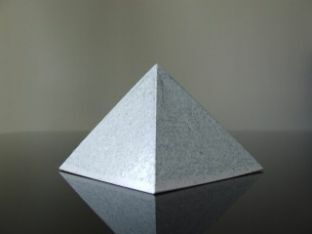 Inside each device a put a base mix of 5 Double Terminated Quartz Points, Kyanite, Selenite, Quartz Powder, Quartz Sand, Zeolite Powder, Shungite Powder, Shungite Rock, Pyrite, Aluminium, Copper, Titanium, Tin, Brass and Sun Dried Colloidal Silver. 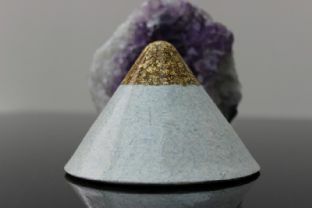 Many people lucky enough to feel energy have a tickling sensation all over their body when they touch them, I've never come across this before it may also be down to the it may also be down to the fact that I’ve added "magical" stones to the device such as Citrine, Garnet, Malachite, Smokey Quartz, Ametrine, Aventurine, Fire Opal, Green Calcite, Jade, Sapphire & Atlantasite.